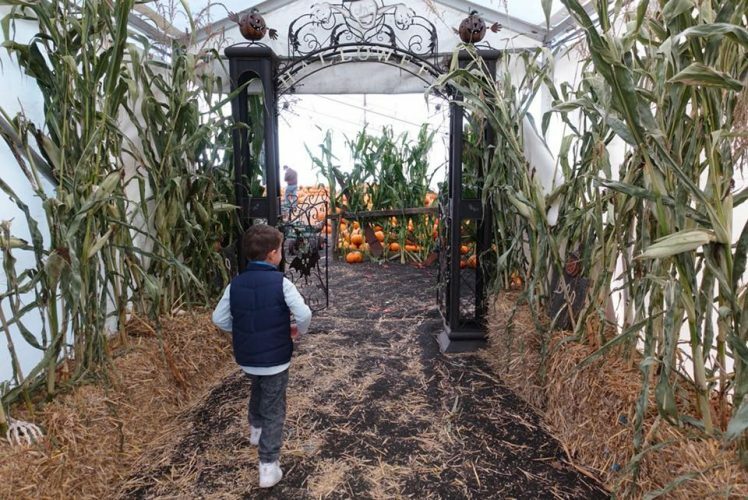 Local favourites Pumpkins R Us are back and in a new location for Half Term, with hundreds and hundred of pumpkins to choose from, a cafe selling drinks, a spooky shop and halloween tent Pumpkins R Us is well worth a visit this Half Term. The pumpkin patch is now open for pick your own and will be right the way through to Halloween. We have a good selection of pumpkins of all different sizes, some white ones some blue ones and some very nobbly ones. More info on their website here. 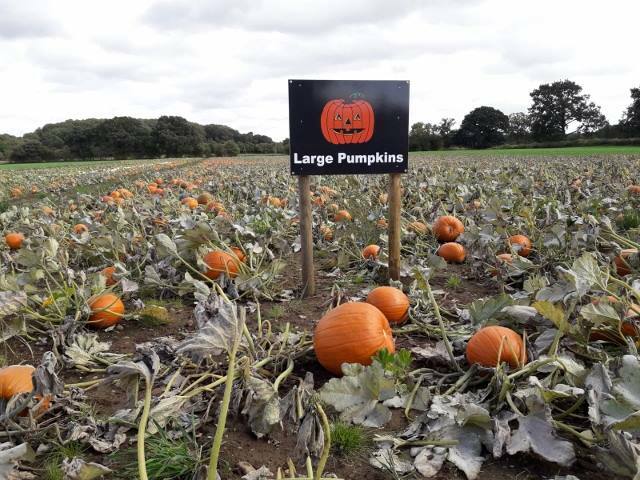 Local favourites Hatton Adventure World are once again hosting a Pumpkin Week where all visitors can choose their own pumpkin from a field full! Hatton also have a terrifying terror maze and bewitching trailer ride. If you’re not a pass holder it’s wise to book online to save some dosh. Come along and experience our spooky trail. Collect the information to crack the code and collect your prize. Trail sheets available from the Informaton Centre between 10am and 3pm. Please allow an hour to complete. £2 per trail sheet, Boooking not required. Suitable for families. 27th October – 4th November 2018- 10am – 3:30pm- £3 per child. General admission prices also apply. BOOKING: Not necessary – just turn up and defeat the witch’s evil foe! 27th October – 4th November. 11- 3:30pm. Spooky Outdoor Trail with activities. 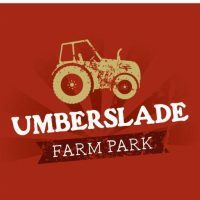 £2.50 charge for the trail and take home activities. Prepare for a scare with a half term monster hunt for your little horrors! Join our Victorian Investigators for a paranormal quest around Kenilworth’s creepy castle. Enjoy bone-chilling tales, set off on a quest to defeat Victorian critters, and pick up some handy tips on how to handle some most unpleasant creatures. Lively imaginations and sense of adventure are a must for this frightfully good family day out! And don’t forget to dress to impress in our daily fancy dress competition, with prizes for all entrants. The Haunted Castle comes alive this Halloween! 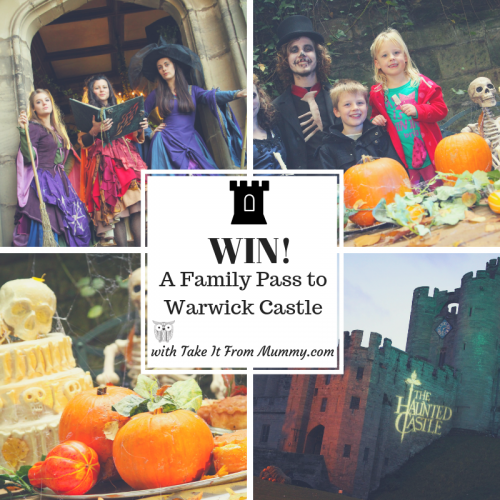 With wondrous witches, Horrible Histories and fearsome attractions, experience Warwick Castle’s biggest ever Haunted Castle event this Halloween! Education Room War Memorial Park, Kenilworth Road, Coventry, CV3 6PT 13:30 – 15:00 – £3.80 – Please allow 45 minutes to complete the activity. Last admission at 14.15pm. 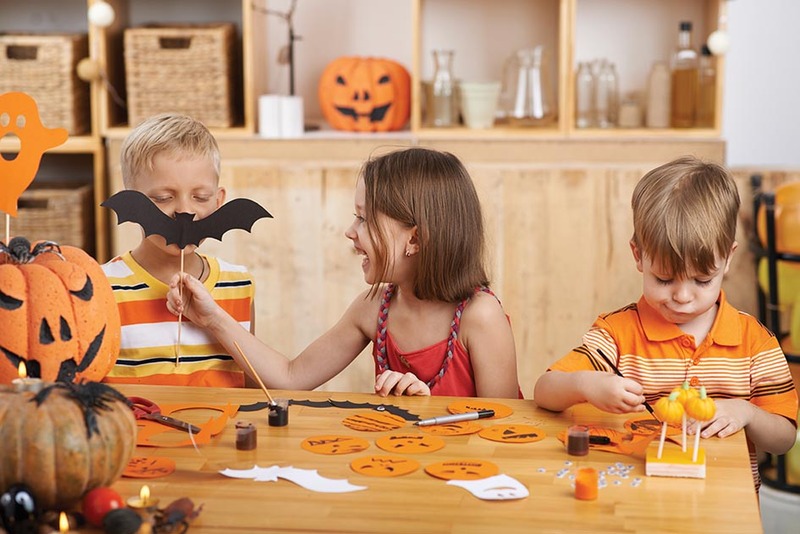 Join the Education Team to make a collection of creepy crafts to decorate your home with. Booking in advance is not essential. Suitable for ages 2 ½ to 4 years. Pay termly or book a 6 week pass. PAYG available at our 11.00 session only. Please contact kate@greenfinder.co.uk or phone 01926 335479 to book your childs place. Halloween themed kids party with coffee & cake! Enjoy a hot drink and some cake whilst the kids burn off some energy! Prizes for the best Halloween fancy dress costume, children’s entertainer, spooky dance moves sessions and Halloween pinata. £2 per child, no need to pre-book. Show your interest and keep up to date on the Facebook event here. Come and join us for an afternoon of fun, have a go at carving your own pumpkin. Embark on our halloween trail and take home some Halloween goodies. 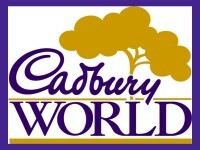 Children cost £10 to include pumpkin, drink & goodie bag & Adults £1 which includes a hot drink. 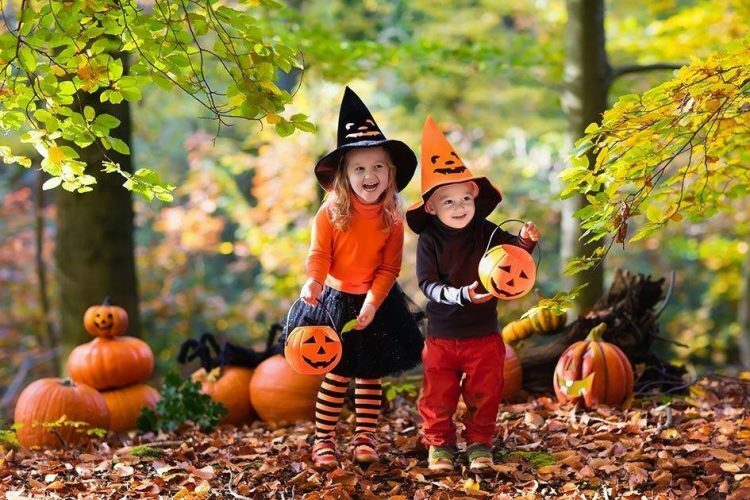 Bring the whole family to Ryton Pools for a spooky evening of Halloween fun and games with Old Warty the witch and friends! This evening event includes a ride on the ghost train, the halloween Teddy Hospital and Old Warty the Witches Haunted Garden. You can also visit the Tunnel-web Spider Lair, Bat Cave, Clumsy Ranger trail and other areas during the evening! 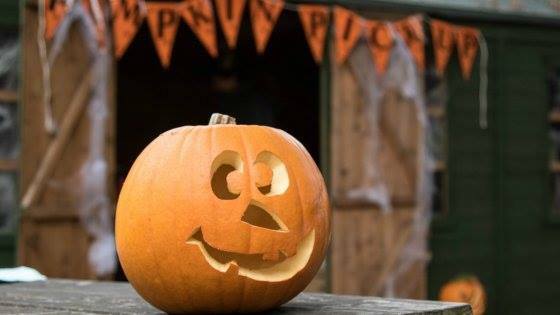 The Courtyard Cafe will be open all evening selling hot food and Halloween treats at additional cost and the Visitors Centre will be open at the visitor’s Centre selling Halloween gifts and goodies! Please bring a torch and a teddy for patching up in the hospital! 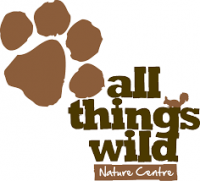 An event suitable for children aged 3 years + who must be accompanied by an adult. PLEASE NOTE: Only ONE ADULT PER CHILD will be permitted on the ghost train to keep queue times down. Mini Arts will be hosting Hallowe’en family fun sessions for ages 2 to 9 years during on October 29th. Both sessions take place at Cubbington Village Hall, and will include lots of fun arts and crafts activities, plus refreshments. 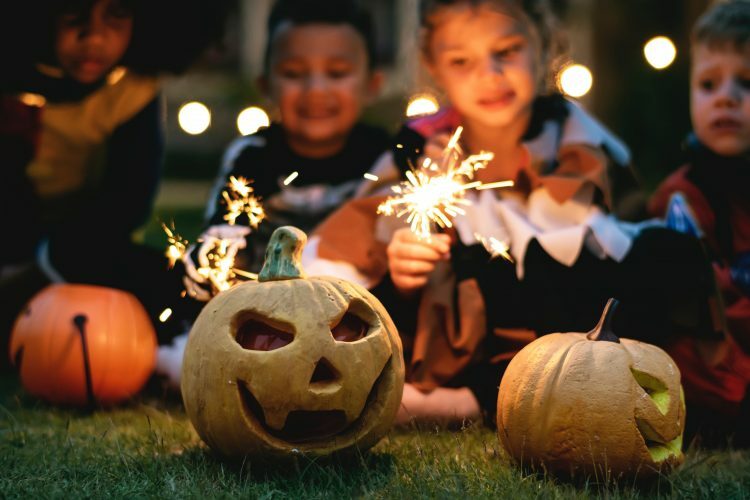 Come and join a spooky but not scary Halloween special including stories, songs, rhymes and crafts. Sessions will cost £3 per child and is catered towards children 2-5 years old. All ages are of course most welcome. 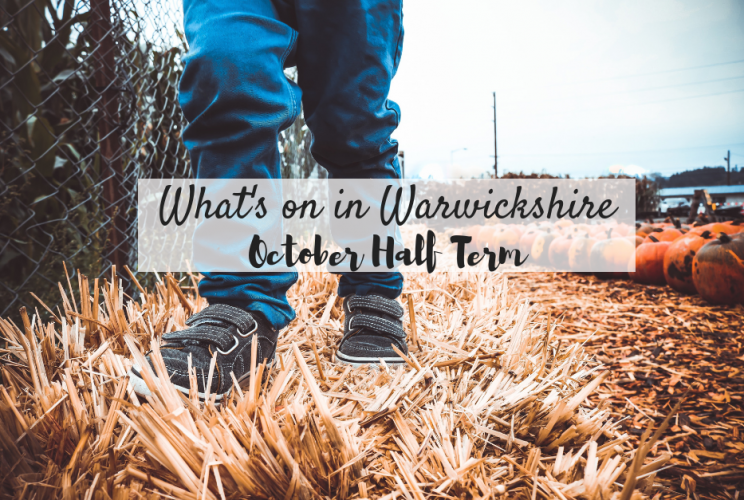 Venue – The Racehorse at Warwick, 9.30 – 10:15am. There is a maximum of 15 children per session so please make sure to sign up if you are planning on coming along to avoid disappointment. An interactive show for all the family where the audience are encouraged to take photos and be as raucous as possible! Grab your compass and join our intrepid explorer across unchartered territories to discover a pre-historic world of astonishing and remarkable dinosaurs. Meet a host of impressive creatures, including the flesh-eating giant, Tyrannosaurus Rex, a Triceratops, Giraffatitan and Segnosaurus, to name a few. At the end of the show you’ll have the chance to meet the stars – the dinosaurs! All you can eat Halloween pancakes & toppings, Spooky French toast, Ghost crumpets, Green waffles, Blueberry mini muffins. With arts and crafts inc make a Halloween crown or spooky light jar. 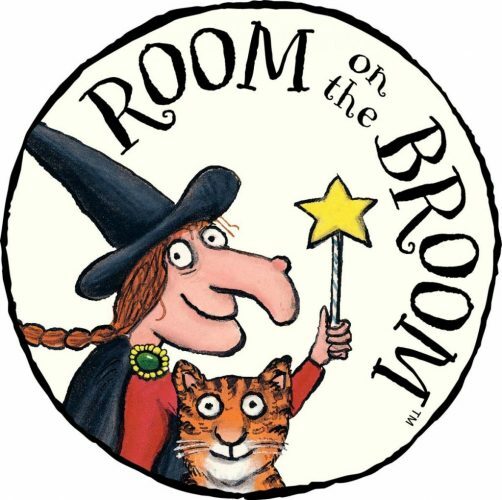 Room On The Broom Themed Yoga Class ages 3-6 welcome! Join us at the St Chads Centre on Halloween from 2.30-3.30pm for a children’s yoga class where we shall follow the story of Room On The Broom through adventure yoga. 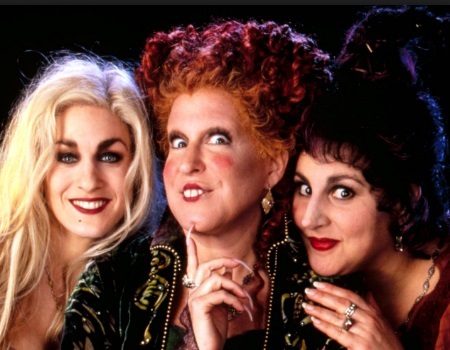 Something fun for a halloween afternoon, Hocus focus is showing at 14:30 these tickets are just £5.50. Book your tickets here. 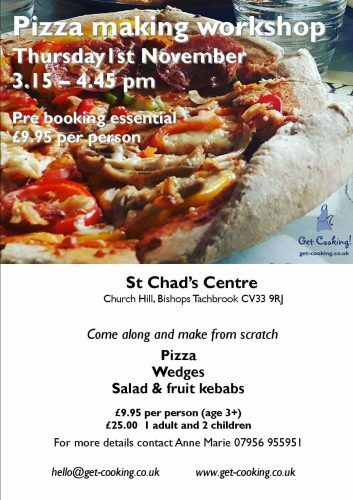 Bagot’s Castle, Church Road, Baginton, Coventry, CV8 3AR – 3pm-7.30pm. 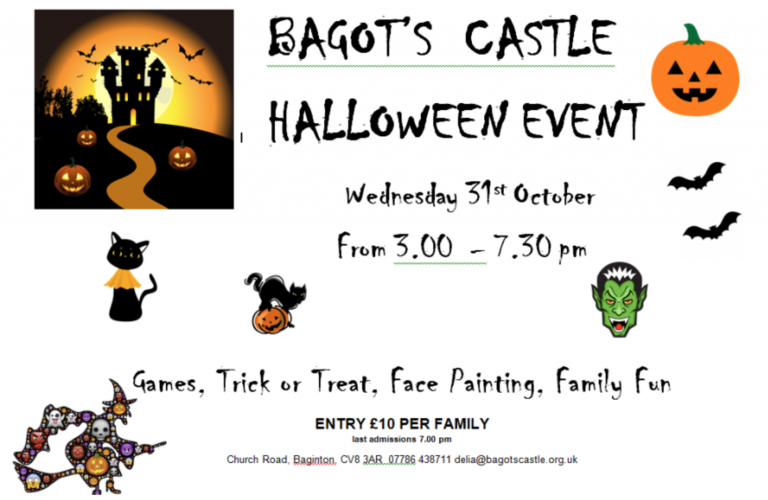 Bagot’s Castle will be decorated for the event, ghostly figures will around the castle. There will be games, trick or treats, small cakes, soft drinks and face painting. 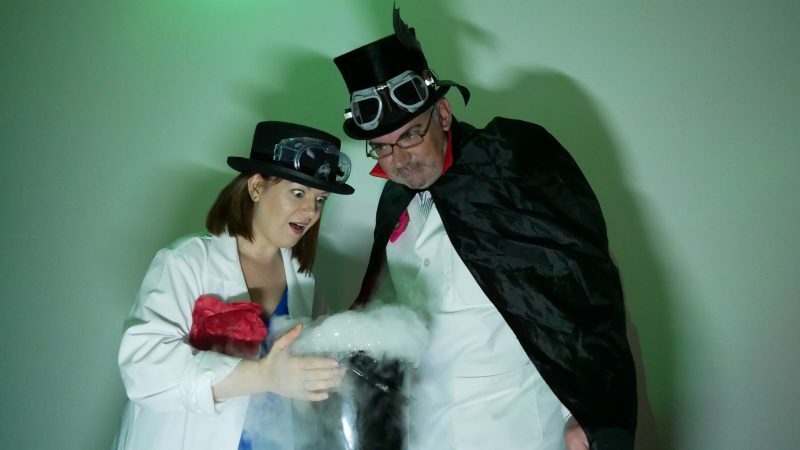 Join Professor Pickle and Doctor Pumpkin this Halloween for a spooky spectacular science show full of cool interactive spooky science demonstrations. The shows start at 11am, 1pm and 2pm on Wednesday 31 October only. Simply Sign up at the Family Station when you arrive at the Museum and be ready for some ‘spooky’ science fun! 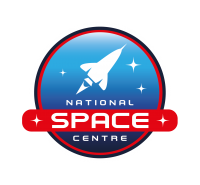 All activities are included in your Museum entry price so just come along to the Family Activity Station when you arrive to find out what’s going on when. 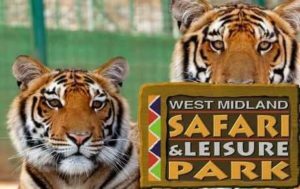 We’ve been as a family for the last couple of years & always had a great day out, see our review here. Have you tried the new clip & climb at Newbold Comyn Leisure Centre yet? Posted on September 24, 2018 by Nikki. 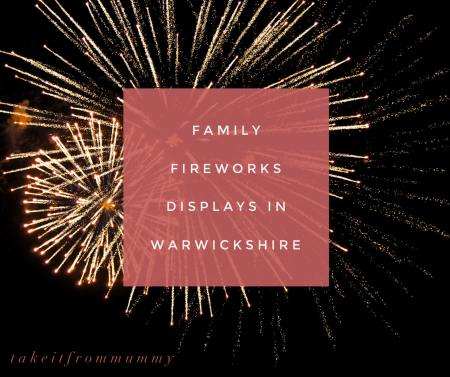 This entry was posted in Whats on in Warwickshire.